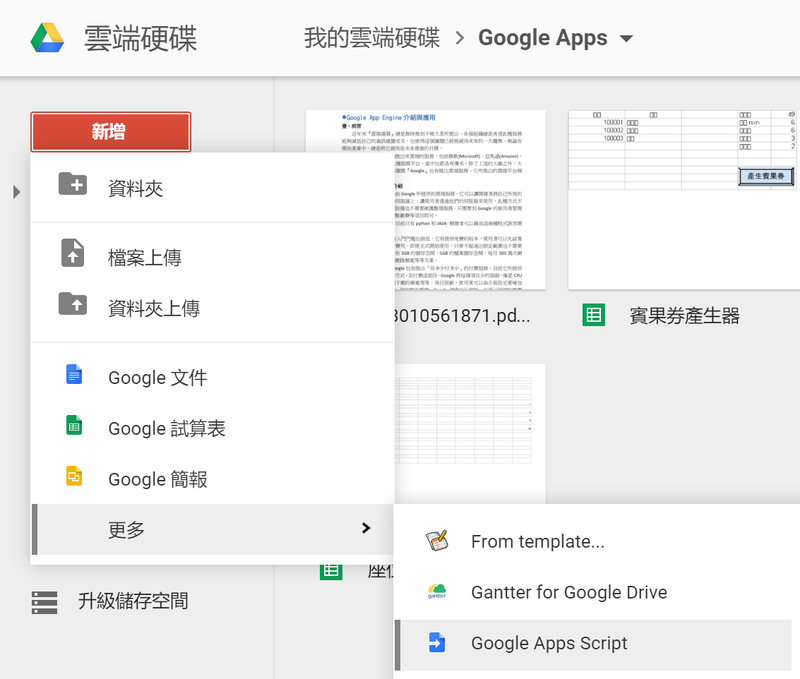 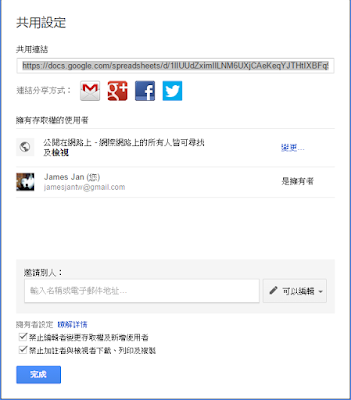 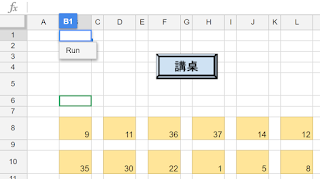 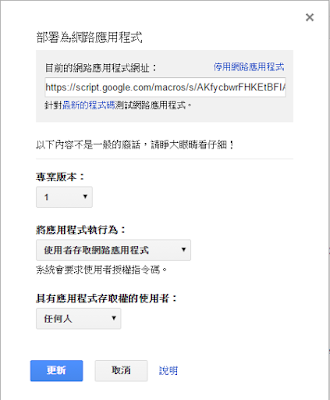 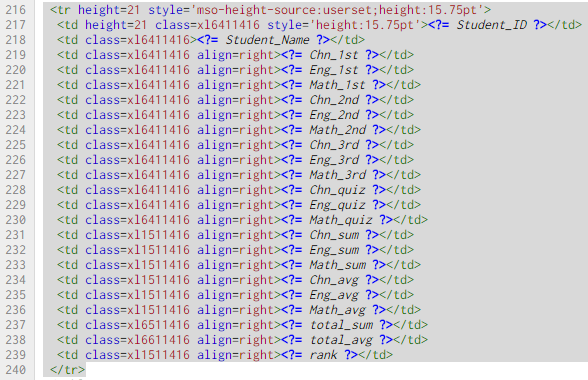 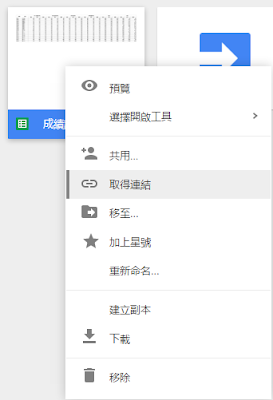 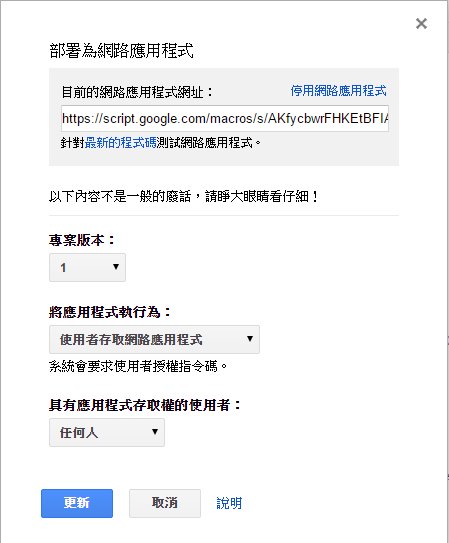 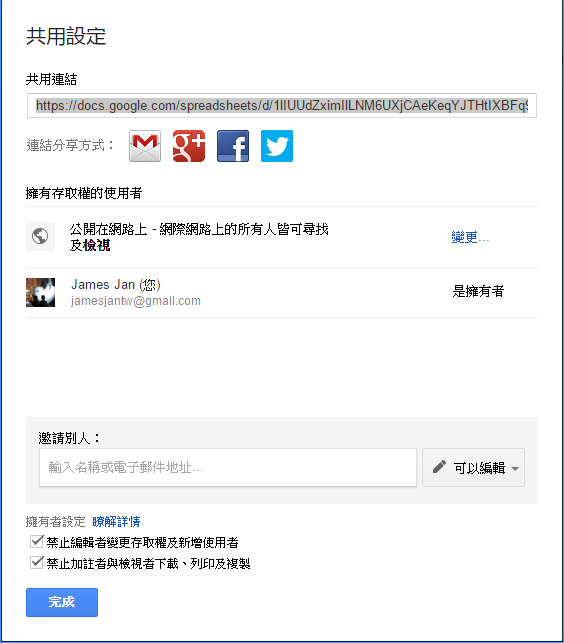 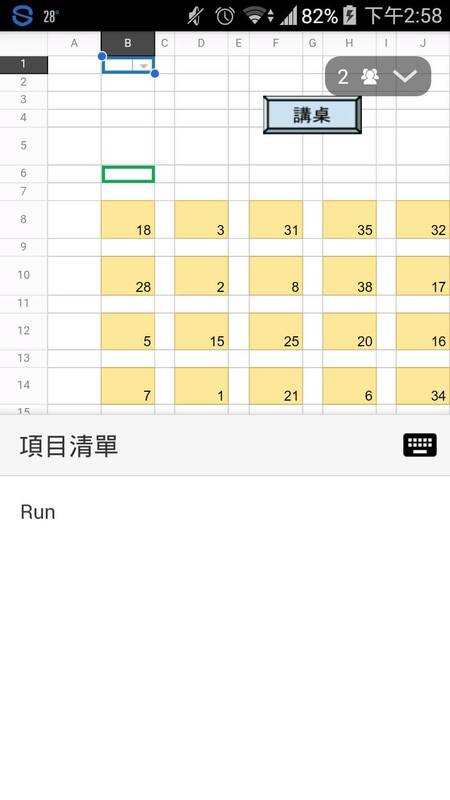 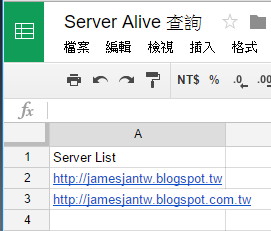 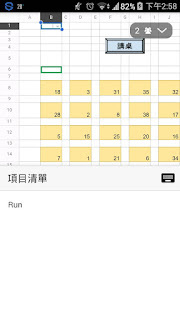 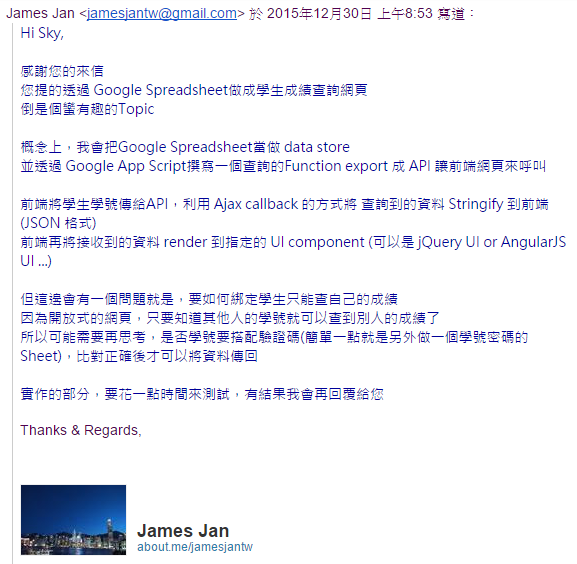 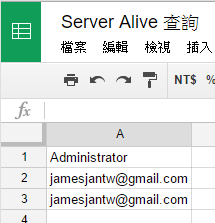 查了一下 Google App Script Document 有一個範例可以套用 Calling Apps Script functions from a template，可以直接將 Spreadsheet的內容 Dump出來變成前端的 Data Source. 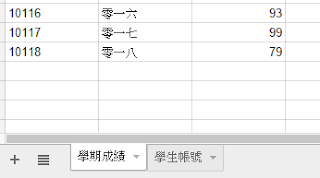 什麼!! Surface Pro 4 可是最新的CPU，怎麼可能不支援!! 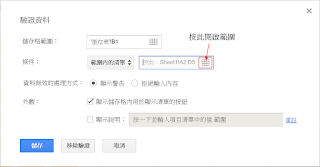 那就試著把 Hyper-V 關掉，再安裝一次 Intel HAXM，就可以了! !